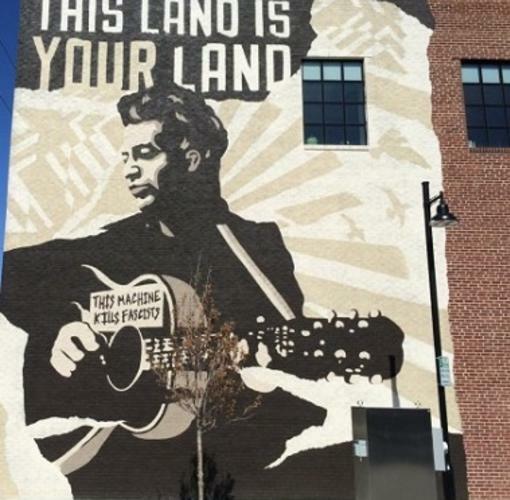 The Woody Guthrie Center is dedicated to preserving Woody Guthrie's body of work and celebrating his life and the continuation of his legacy. As an educational facility, we provide resources to students, teachers, and academics about Woody's important role in American history and his advocacy for social justice. The Woody Guthrie Center is more than a museum; instead, it is a center of investigation for inspiration. By providing examples of Woody’s ability to use his creativity as a way of expressing the world around him, we hope to encourage others to find their voices and the power that lies within the creative process.